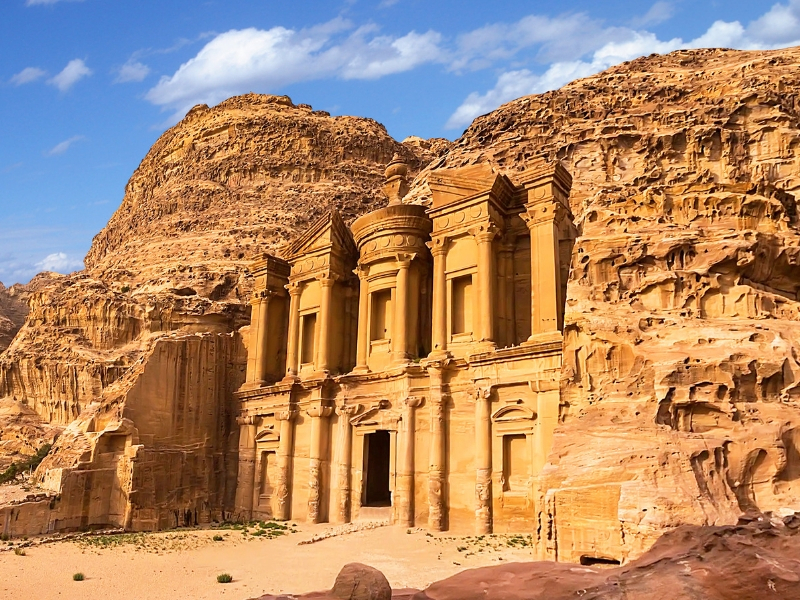 Experience the wonders of Jordan and Petra on this 7 day escorted tour. Jordan is a remarkable country, with extraordinary landscapes of red-hued dunes and windswept sandstone, and world-class monuments that include Roman amphitheatres and Crusader castles. From Moses to Alexander the Great, Saladin and our own Lawrence of Arabia, all have left outstanding legacies. Combined with the legendary ancient city of Petra, you’ll have a captivating and unforgettable tour. For more information on this Jordan and Petra tour or to book, please call 01283 742300 or click here.